The federal health minister is forming a national task force to provide input on how to better prevent, treat and manage chronic pain, which is thought to affect one in five Canadians and is often addressed with opioids. Ginette Petitpas Taylor said the task force will provide information on barriers that may prevent people suffering with persistent pain from receiving the treatment they need. “This is the first step in addressing the issue of chronic pain in this country,” she said Wednesday, adding the eight members will consult with governments and advocacy groups around the country and provide an initial report in June, followed by two more over the next couple of years. Petitpas Taylor made the announcement in Toronto at the 40th annual scientific meeting of the Canadian Pain Society, which has long called for a national pain strategy, especially as the opioid crisis has exacerbated the stigma around prescribing and use of painkillers. Advocates for pain patients presented the previous Conservative government with a plan in 2012, but Petitpas Taylor said it’s too early to say whether such a plan will be introduced. “We have to recognize that Canada’s a big country, and we certainly know there’s inconsistent services in provinces and territories, so I have to really have a good understanding of what’s available and what’s happening out there,” Petitpas Taylor said. 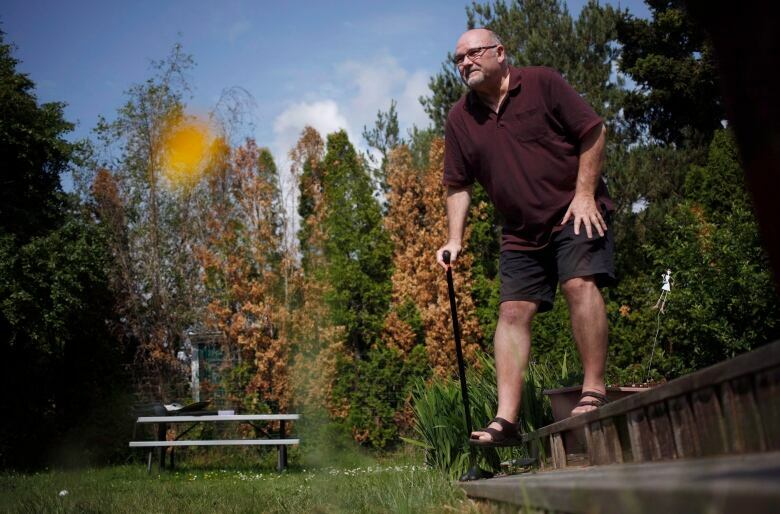 “People with chronic pain are often underemployed or unemployed because they simply cannot work, and not all of us have extended health benefits — and even health benefits run out,” he said from Victoria. She said a three-year task force seems excessive, especially because advocacy groups have enough information on health-care gaps, and patients wait too long to see specialists. “I think we know that people are dying in an opioid epidemic, and chronic pain patients are high on that list,” Patterson said.